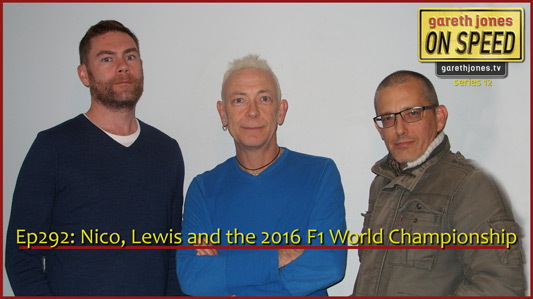 #292 Nico, Lewis and the 2016 F1 World Championship. Who will win it, and who deserves to win it? Plus what’s occurring elsewhere on the grid. Sniff Petrol on Ron Dennis speak, Verstappen and the new Mercedes baby.